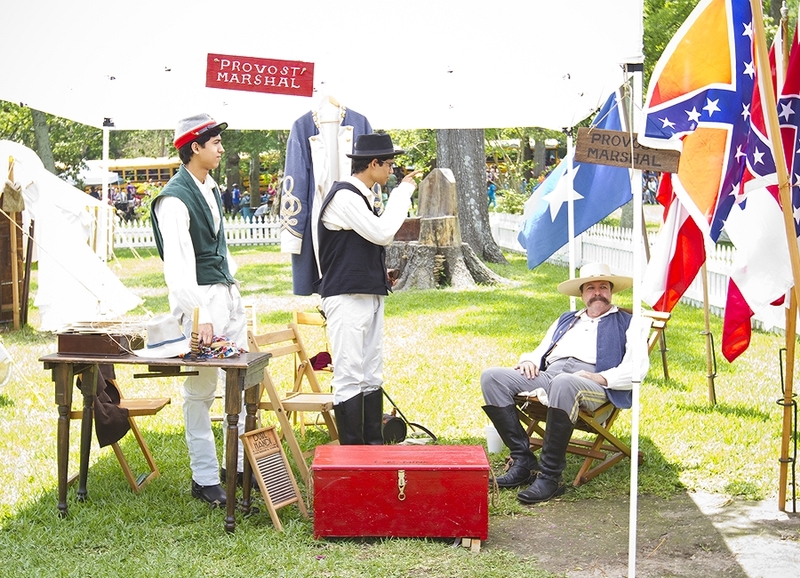 We were pleased to help out at the 28th Annual General Sam Houston Folk Festival today where over 3,400 Fourth graders gathered for a field trip that took them back in time to the 1800’s. 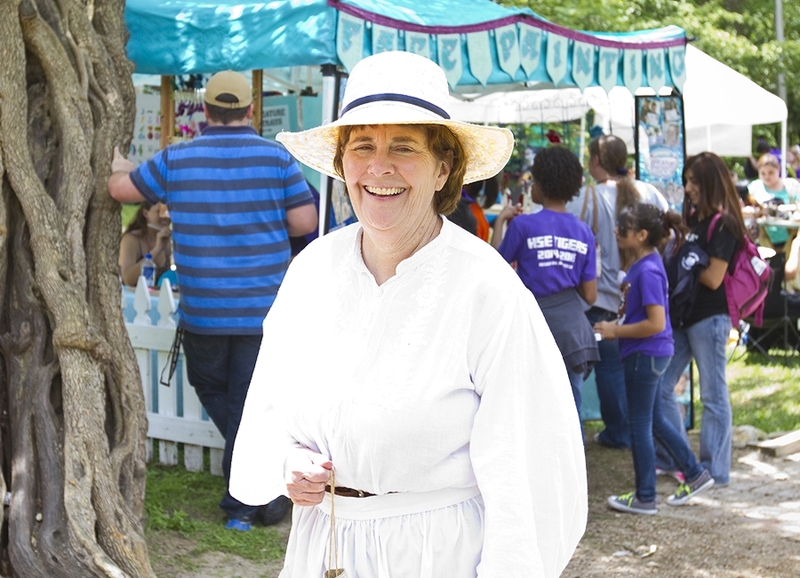 There were great booths on hand for the kids to partake in crafts, foods and games reminiscent of the era in which Sam Houston lived. 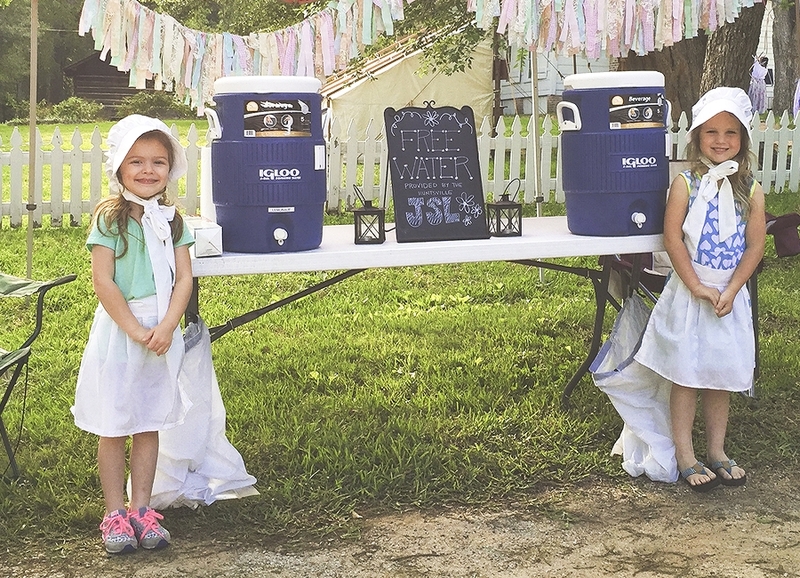 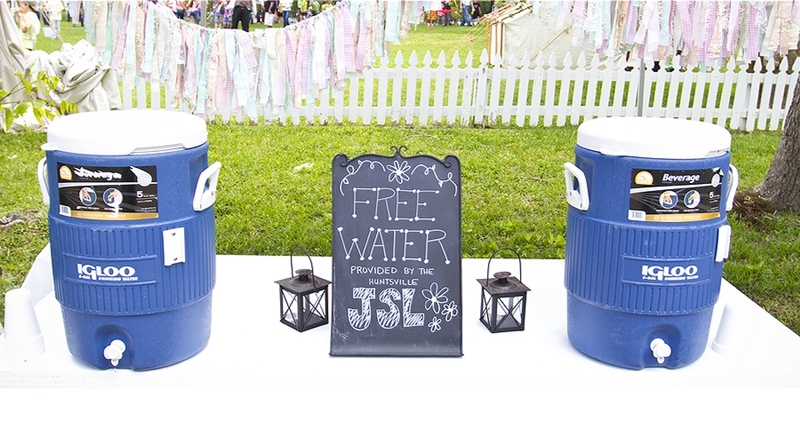 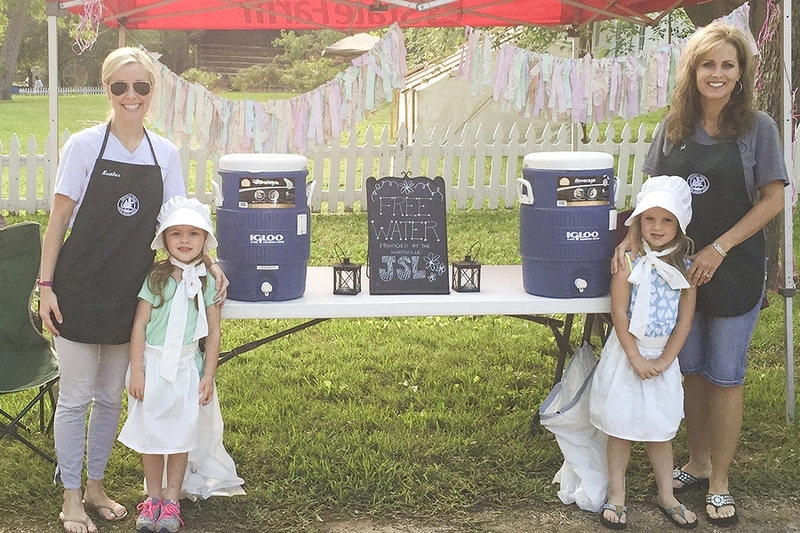 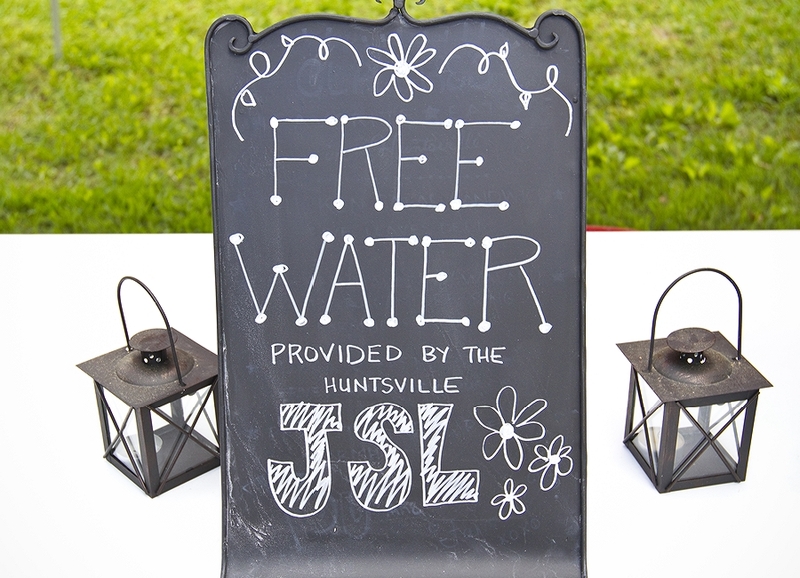 It was a gorgeous day full of fun and the Huntsville JSL was happy to be there to provide a free water station to help the kids keep cool and hydrated. 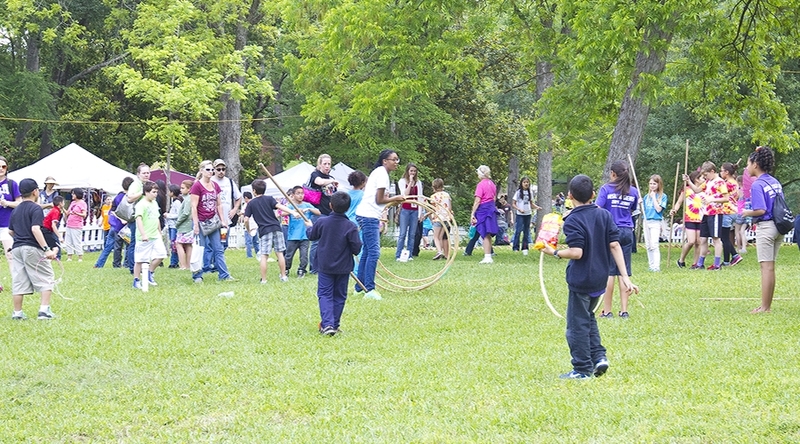 We had a fun time getting to visit with children and teachers from Huntsville and many surrounding towns. 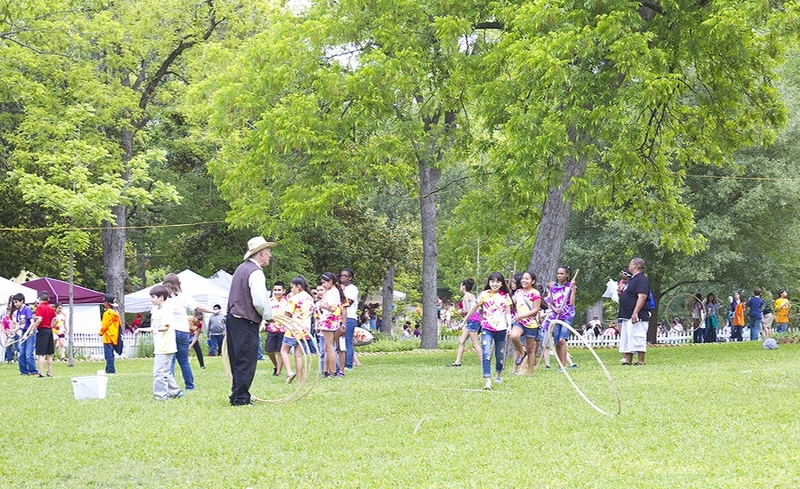 The festival continues throughout the weekend at the Sam Houston Memorial Museum. 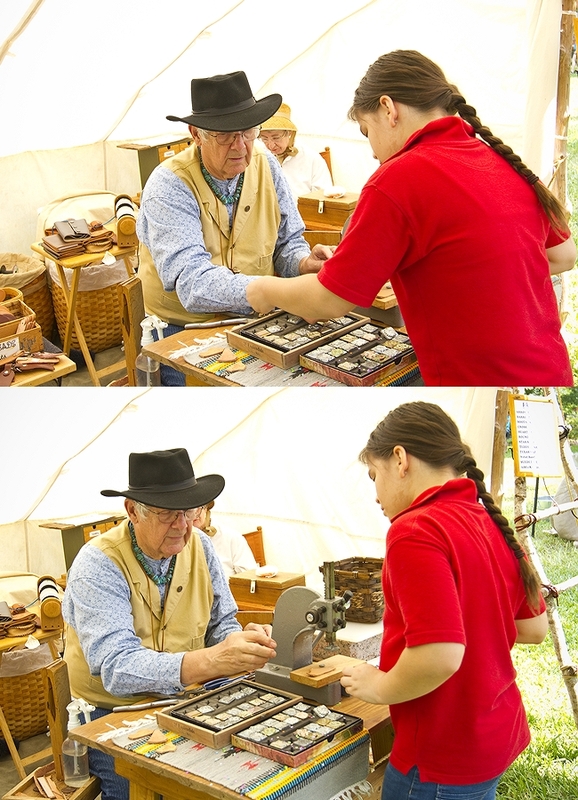 The grounds have been transformed into a bustling frontier settlement sure to entertain and educate your family. 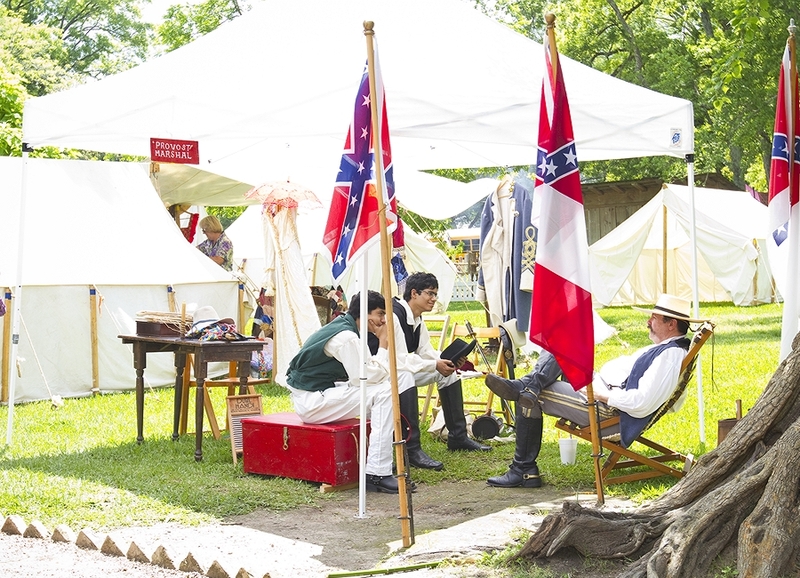 Don’t miss the opportunity to stroll through the museum grounds, watch historical reenactments, shop for crafts, wares, and foods. 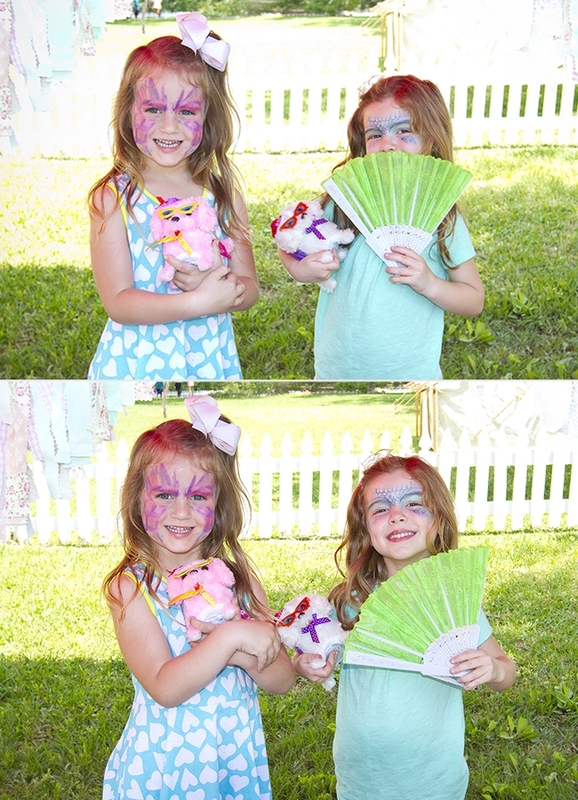 It’s got all kinds of fun for your family to enjoy!! 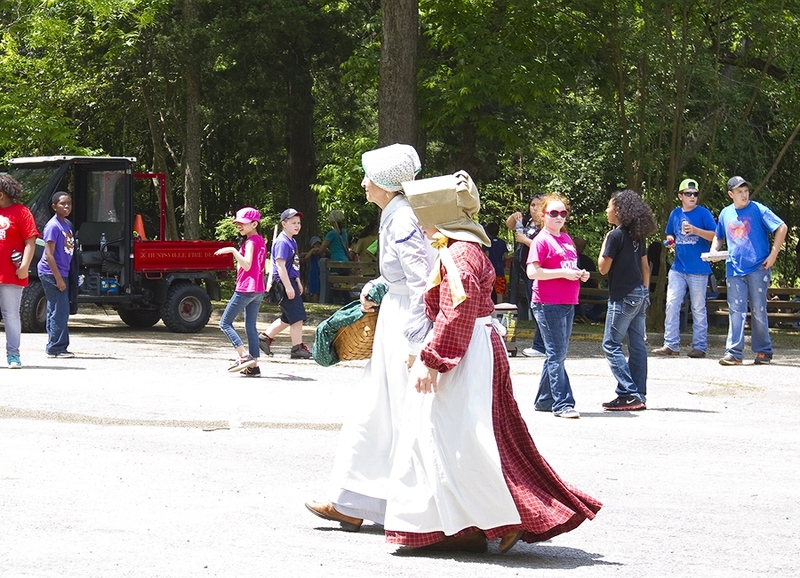 For more information about the Folk Festival, May 1-3, click here.